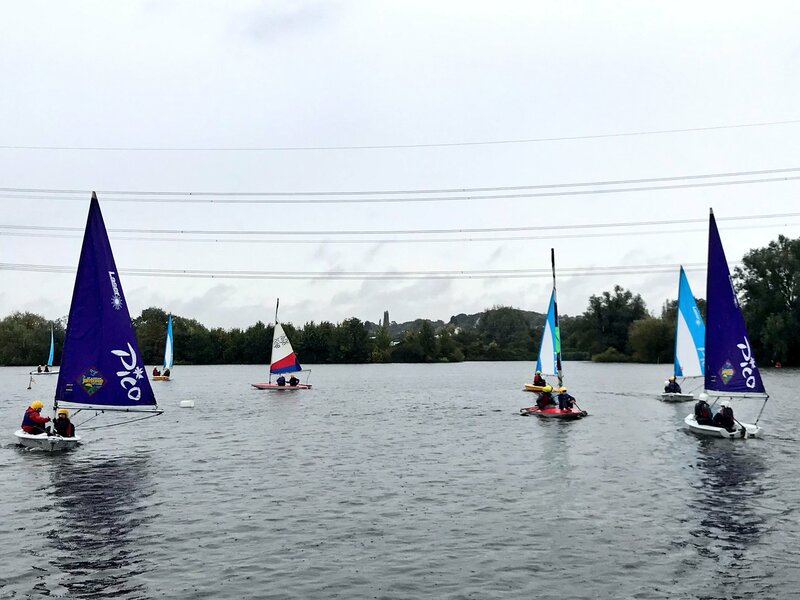 10 of our Scouts took part in the North London Scout District sailing day at ESSA in the Lee Valley at the end of September. Two of our Scouts – Jonathan and Yuri – were the overall winners. Well done!